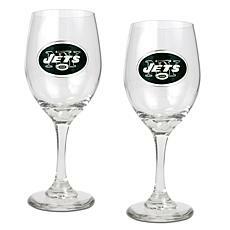 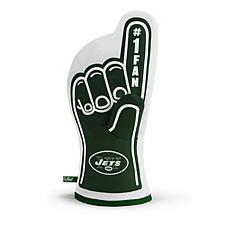 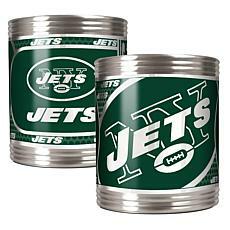 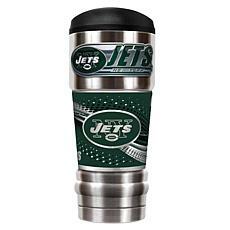 When you check out the Jets shop at HSN, you can find anything you need for the Jets fan in your life. 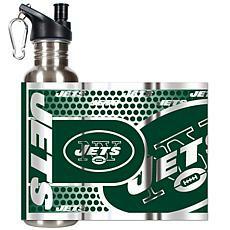 With the huge variety of Jets gear, HSN has you covered. 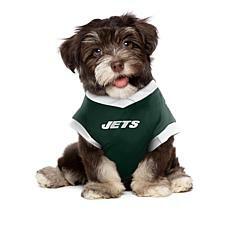 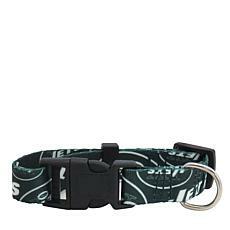 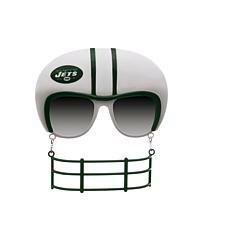 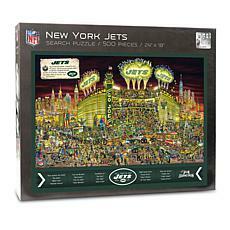 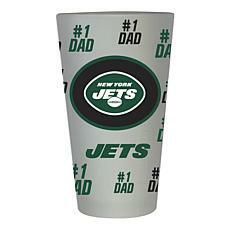 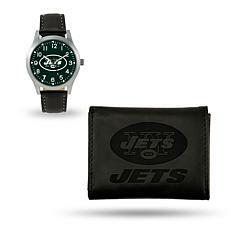 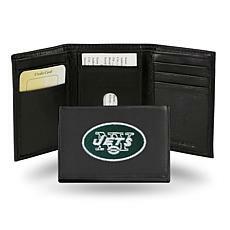 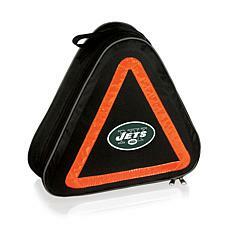 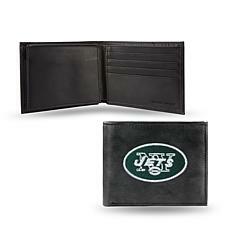 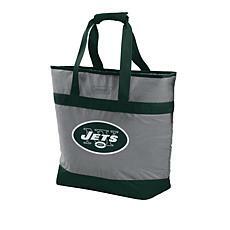 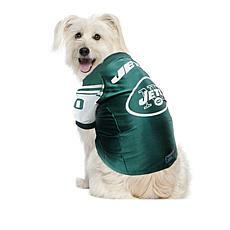 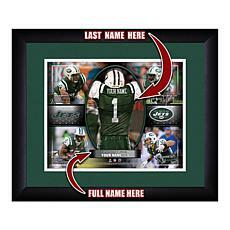 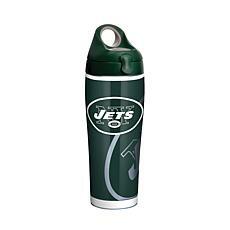 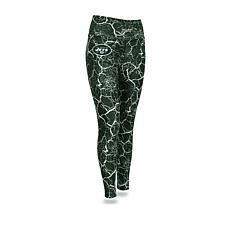 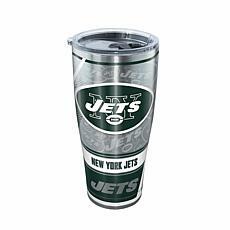 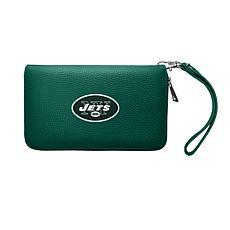 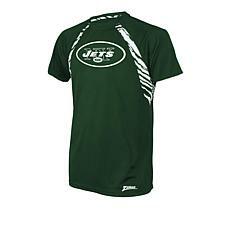 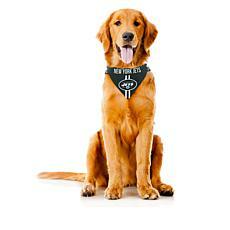 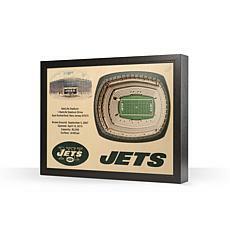 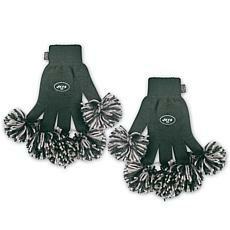 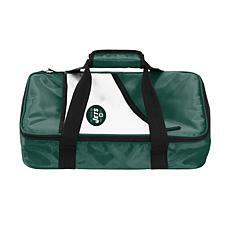 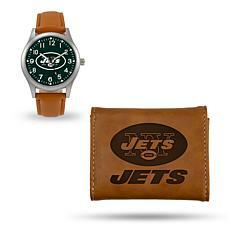 The Jets store offers accessories, footwear, clothing, and more. 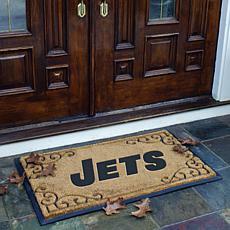 You’ll find everything you want for yourself or someone else. 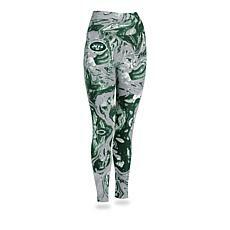 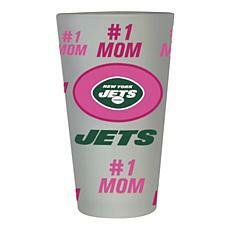 Get the perfect Jets gear for women, men, and even children. 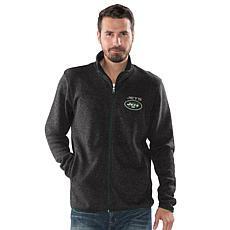 Grab a sweater or hoodie to keep you warm when the temperature drops or a t-shirt for the warmer months. 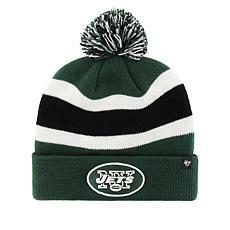 A Jets hat helps you show off your team spirit anywhere you go. 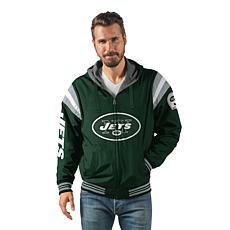 You can even get comfortable at night with Jets pajamas from HSN. 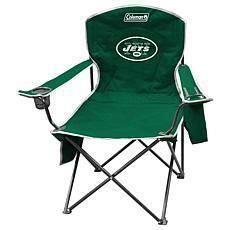 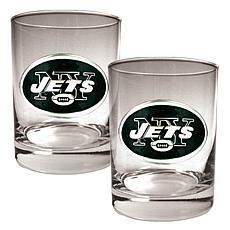 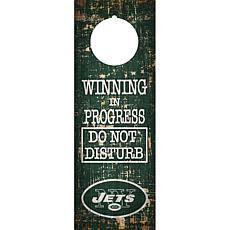 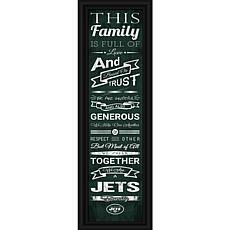 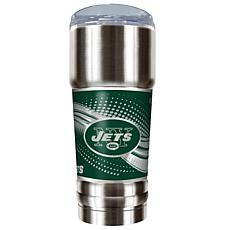 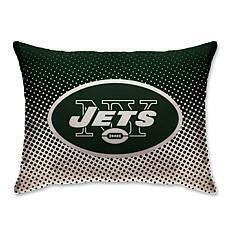 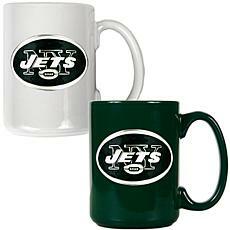 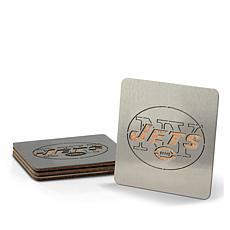 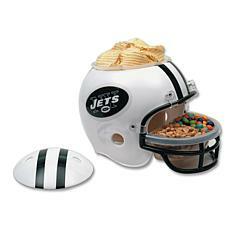 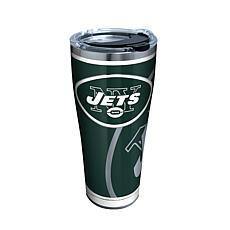 Deck out your home or office with Jets gear. 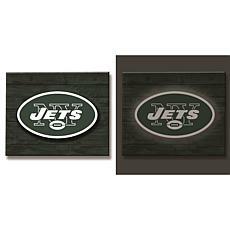 Furniture items include minifridges to keep your drinks cool during the game, seat protectors to keep your sofa or seat protected, or even a Jets beanbag for the ultimate in comfort. 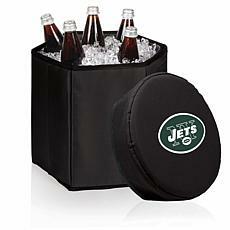 Are you planning a get together for the big game? 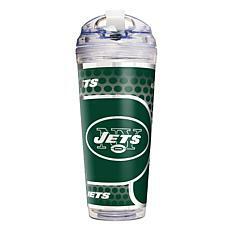 Don’t forget to grab some Jets tankards, pints, or even tumblers to help you stay hydrated. 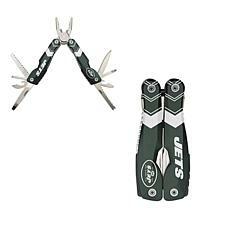 Don’t forget a knife set for cutting up your appetizers, as well as Jets TV stands, allowing you to eat easily in front of the game. 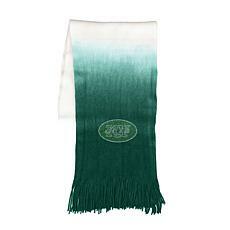 Find it all and more when you shop at HSN. 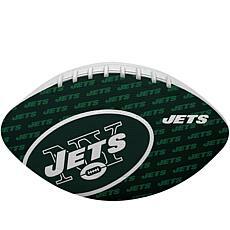 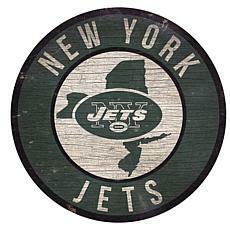 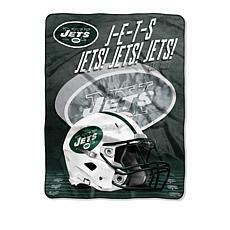 This New York Jets vintage style polyester linen-textured garden flag is weather and fade resistant. 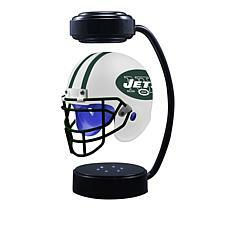 Can be displayed indoors or out. 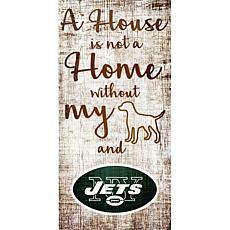 Fits on a garden flag pole, not included. 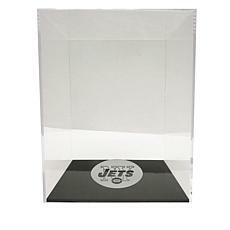 Packaged in a poly bag with header card.